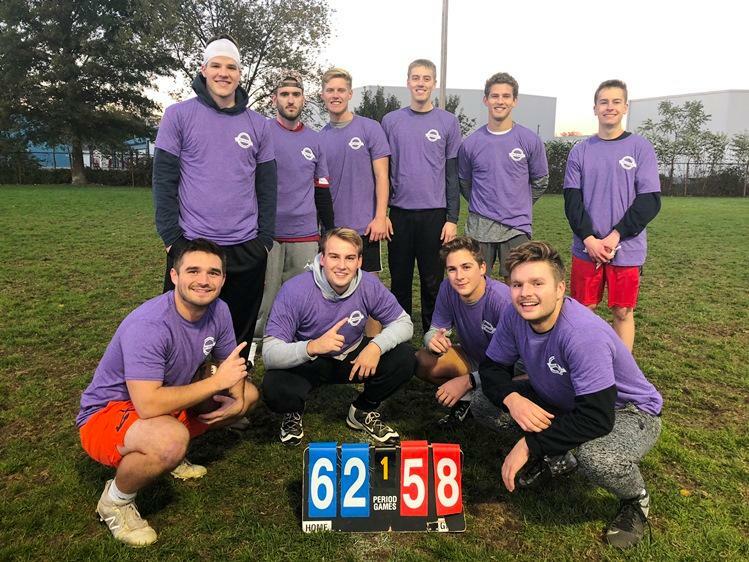 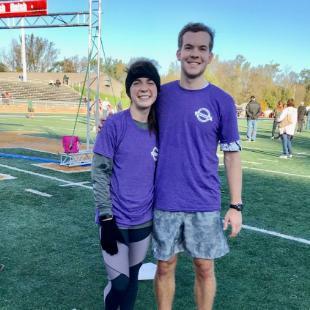 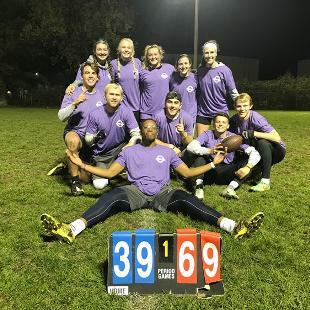 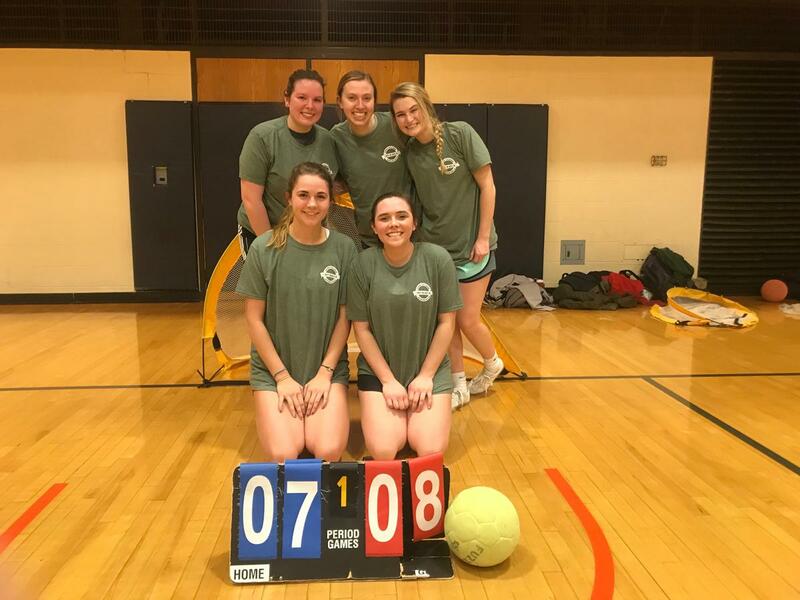 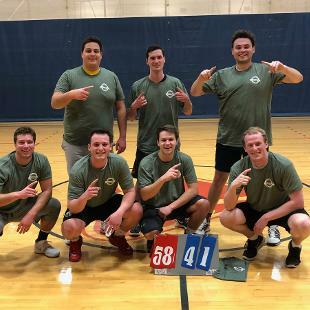 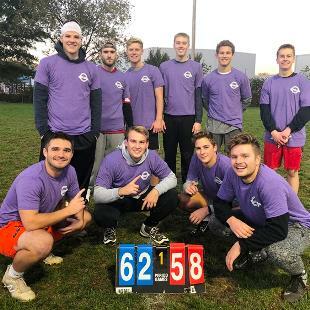 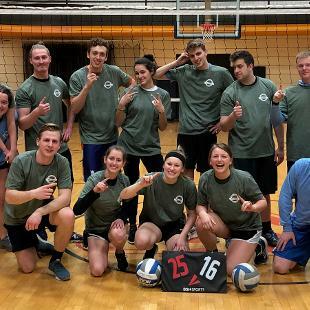 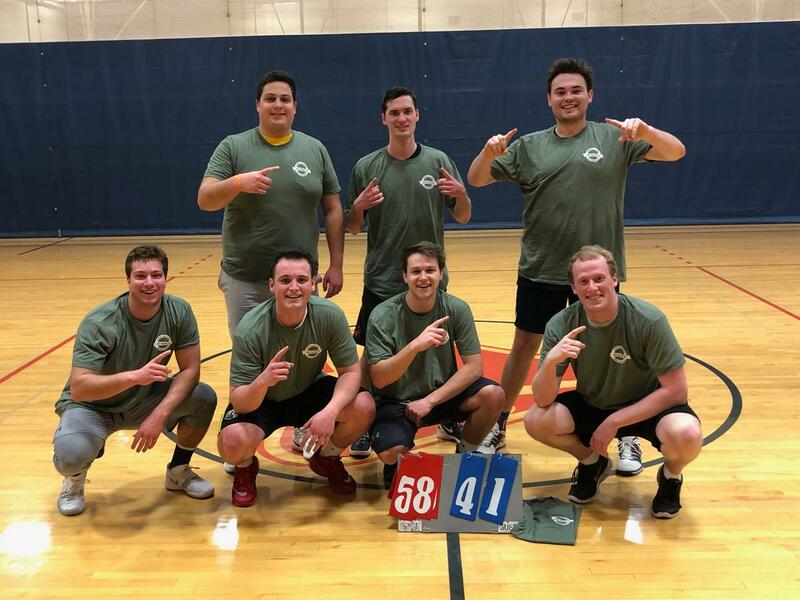 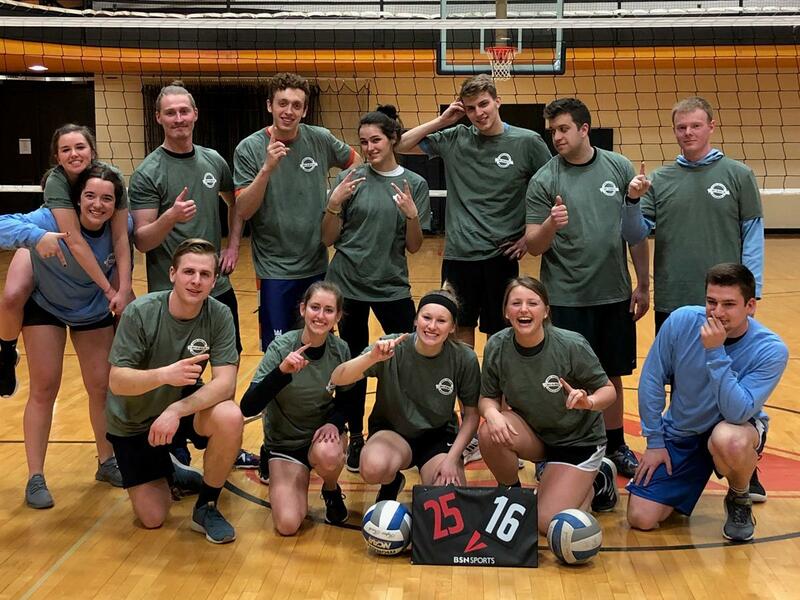 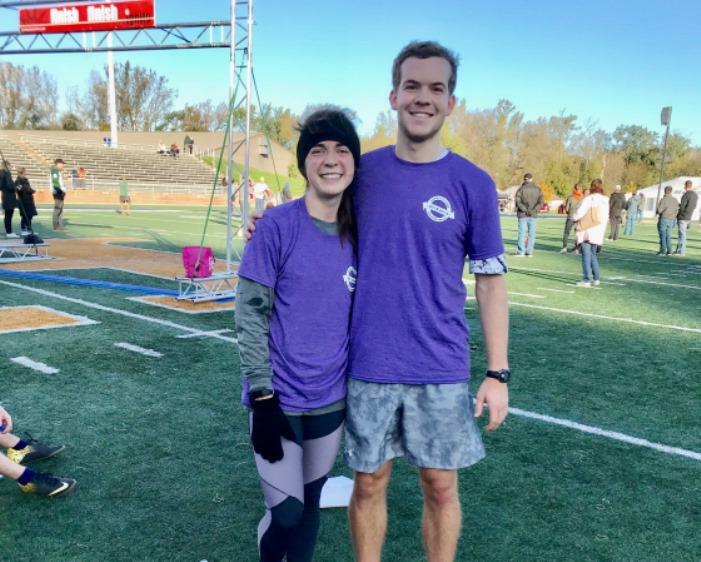 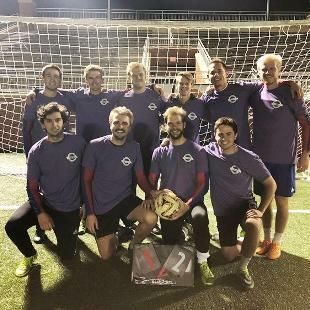 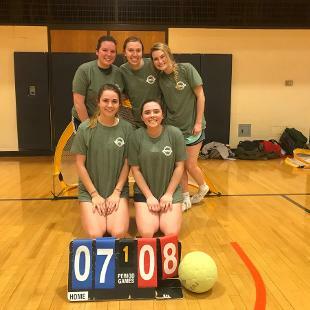 With 19 intramural sports over the course of four seasons, there's no shortage of opportunities to get involved with intramurals. 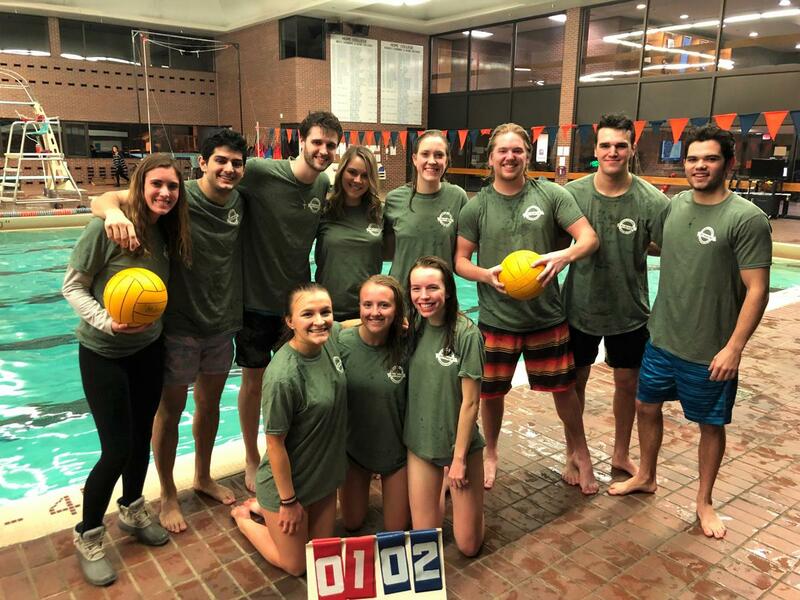 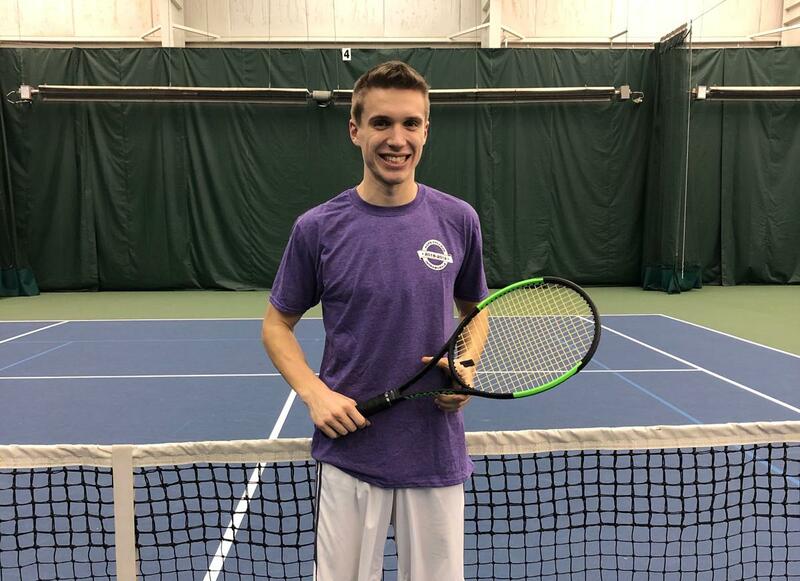 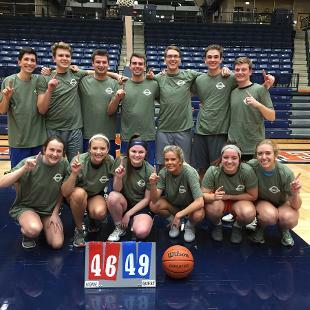 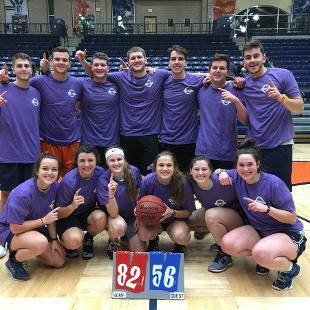 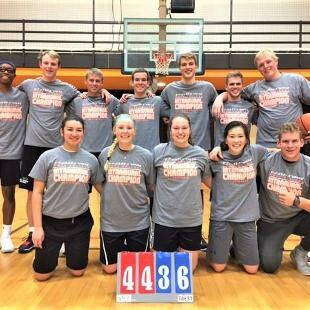 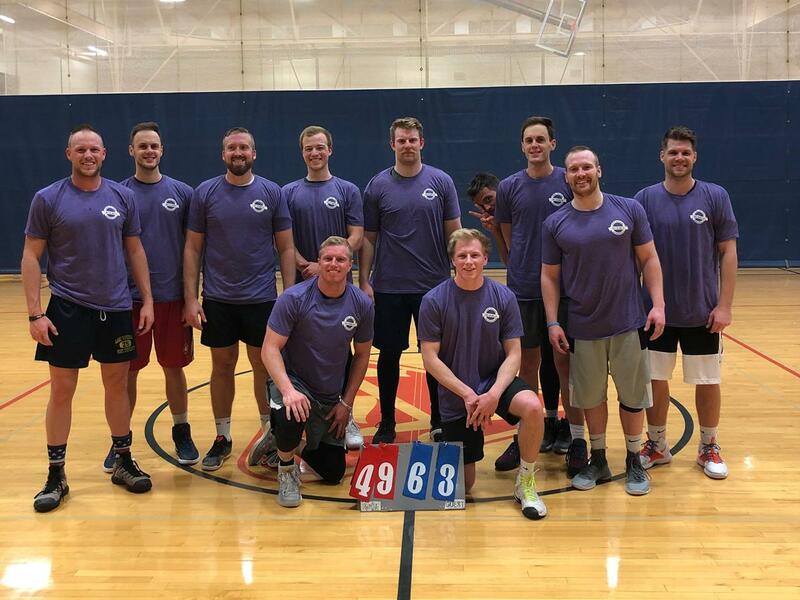 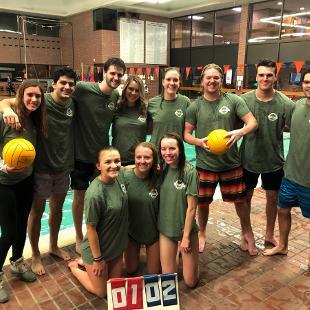 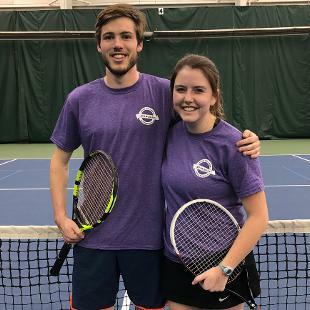 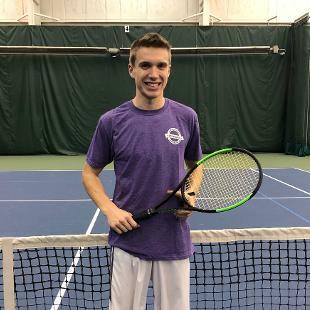 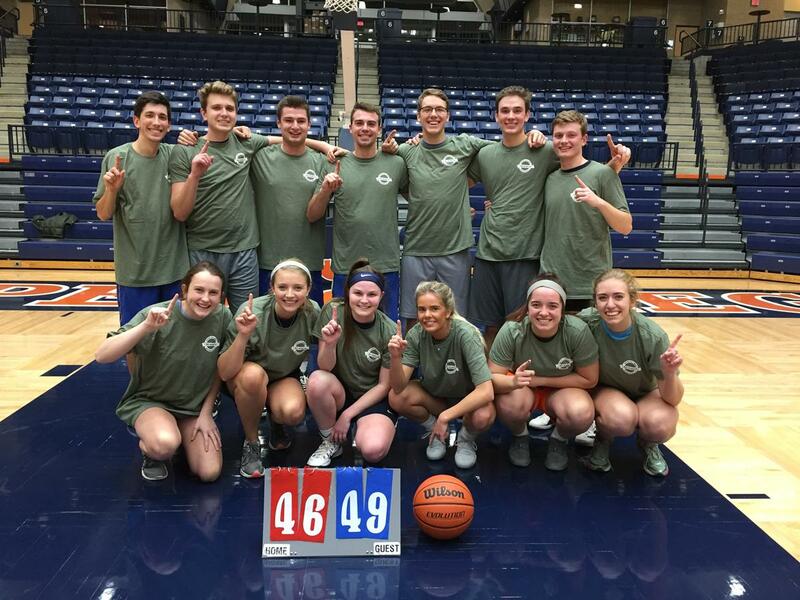 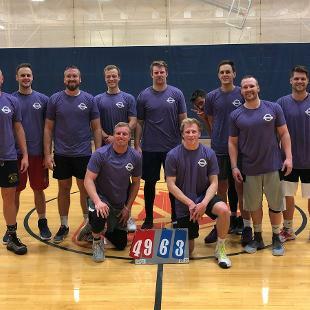 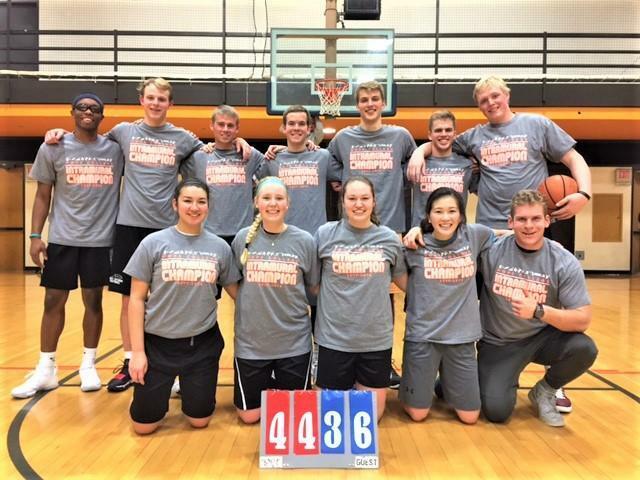 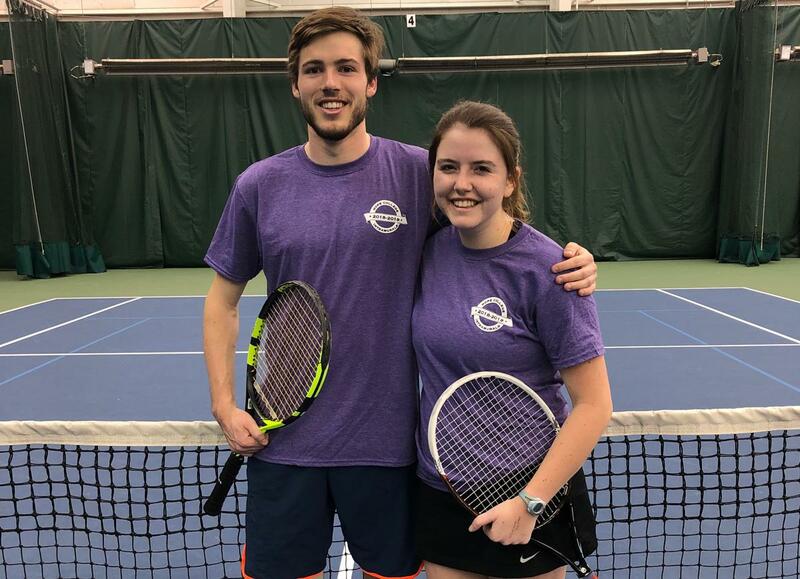 Whether you're just looking to have some fun or aiming to win the coveted intramural champion t-shirt, there's a spot for you on the court, field or in the pool. 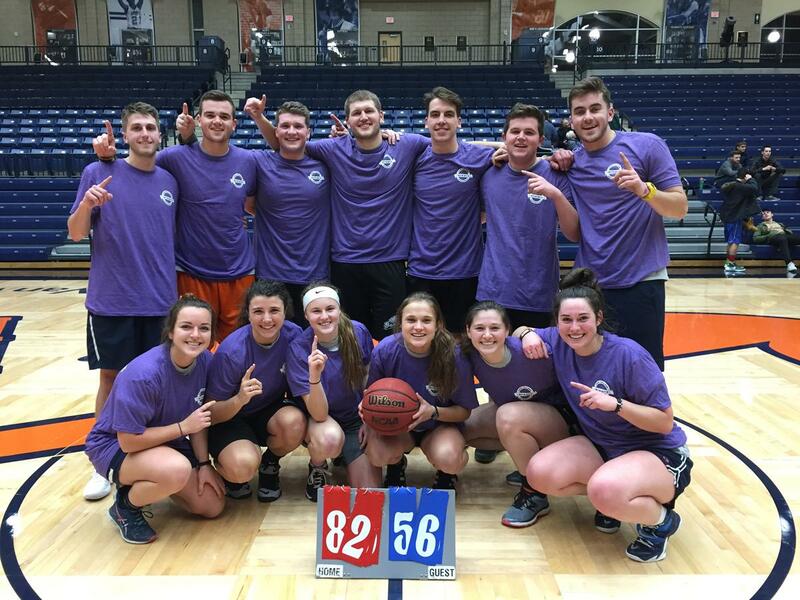 Intramurals are for everyone! 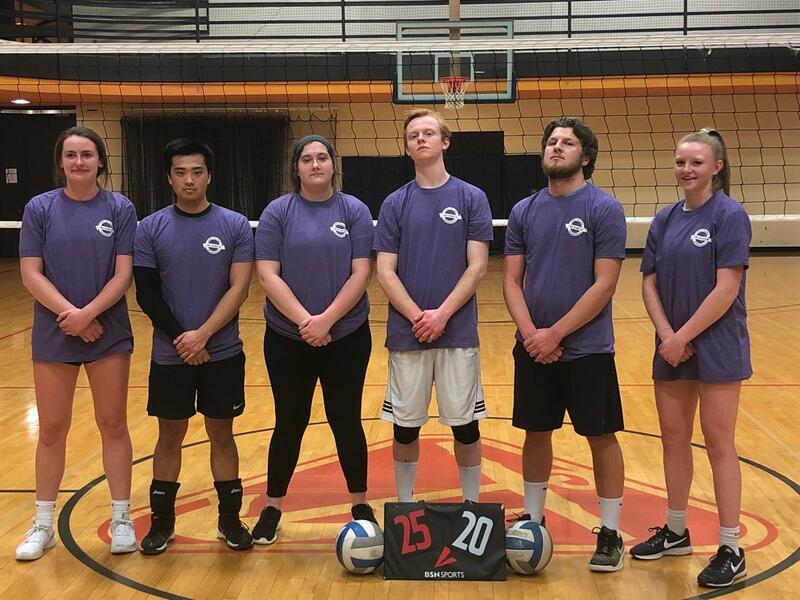 All you need is a member of your team to serve as captain and attend the captain's meeting (see below) and register your team. 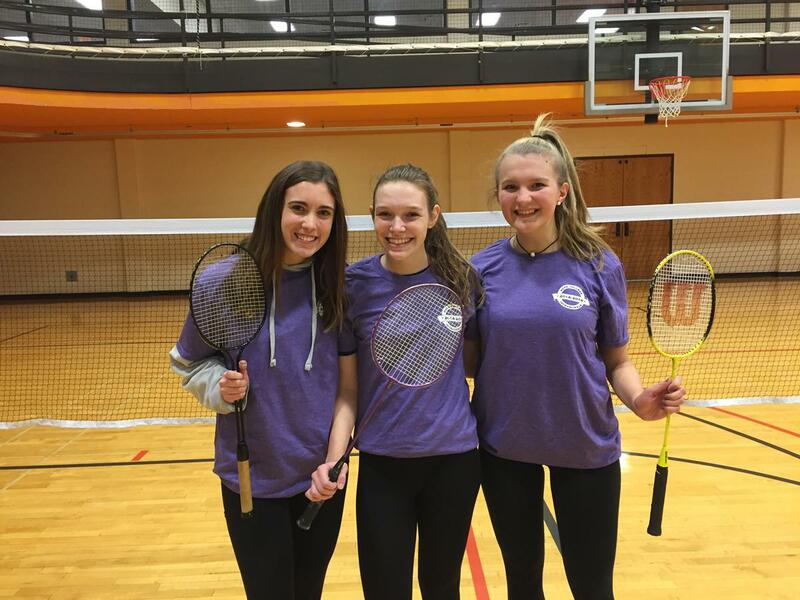 From there it's simple: Show up to your games (with your Hope ID) and be ready for some good fun and competition. 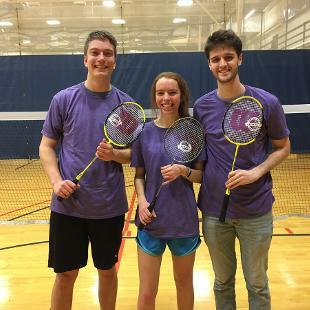 You don't need previous experience with the sport, but having a grasp on the rules is helpful for everyone. 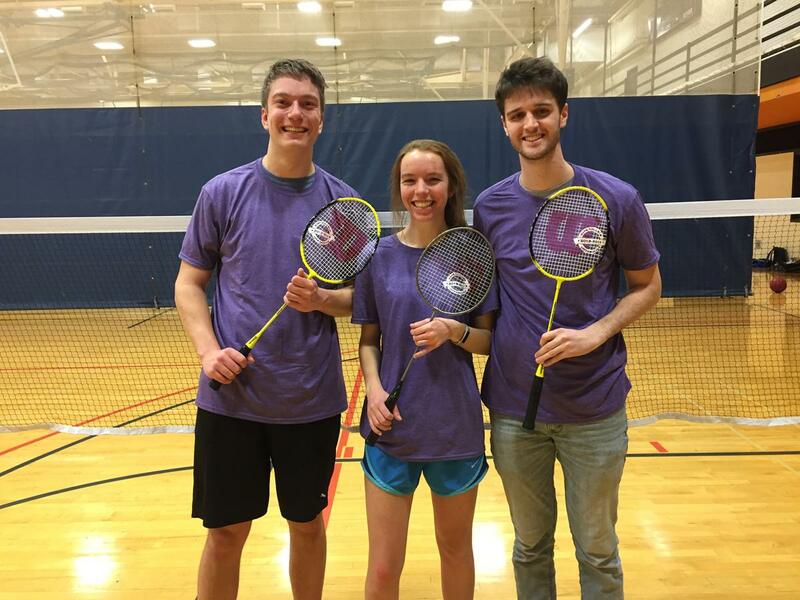 There are four intramural seasons (two each semester), featuring a variety of men's, women's and coed sports. 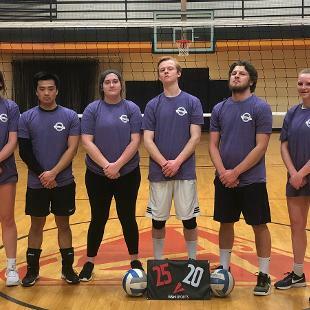 A captain's meeting occurs prior to the start of each season. 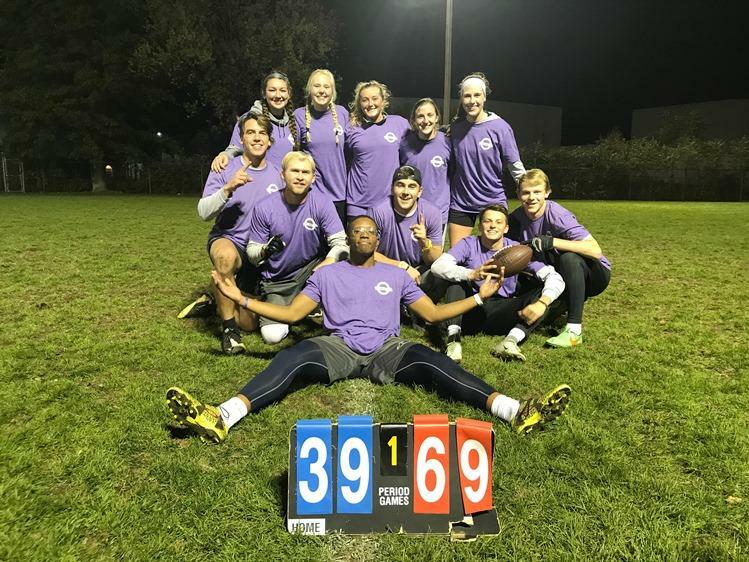 Make sure to check the meeting calendar so you don't miss out! 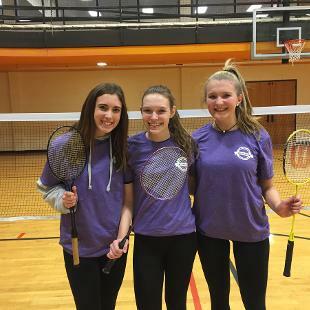 Need to add a teammate? 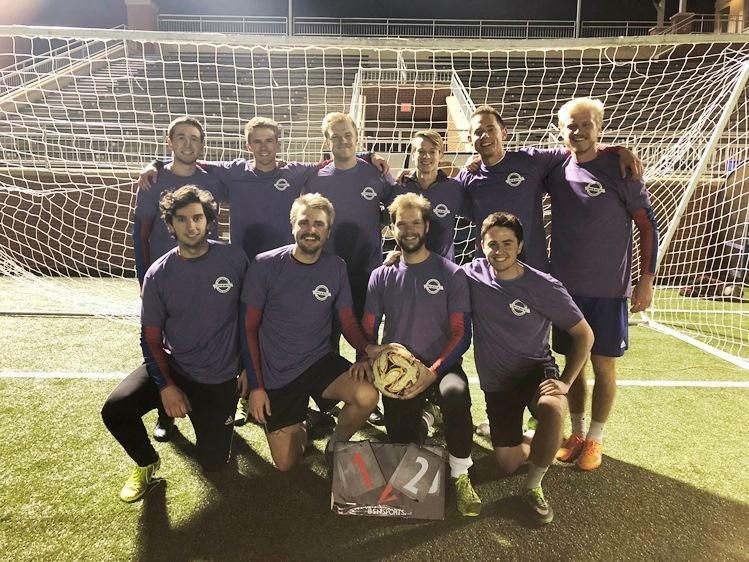 Use the roster addition form to add a new team member up until game time.